When hairs stray across the bridge of the nose and disturb that neat, natural brow shape, plucking can often be the first impulse. 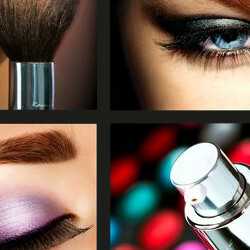 Eyebrow waxing is much more precise, long lasting and ensures that stray, unwanted hairs grow back lighter and weaker. At Maddalena’s, Cleckheaton, we have been grooming our clients’ brows to perfection with eyebrow waxing for over a decade. Salon owner Stacey Nelson is one of the most experienced beauticians in the area and also has dedicated staff carrying out this treatment at Maddalena’s. 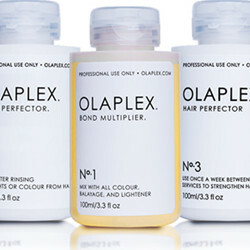 We use only Waxperts professional warm wax, a multi award winning salon brand. Before and after the treatment we will use Waxperts’ Cleanse, Pre-Wax and After Wax oil, which prep and soothe the skin. 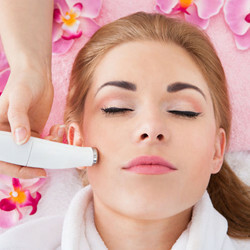 The treatment only takes 10 minutes in total and we make sure it’s as comfortable as possible throughout. 24 hours before your treatment, a patch test will be conducted so we can check you’re not allergic to the wax. Our salon has a strict hygiene policy that all of our therapists follow very closely. We keep our salon environment safe and clean, which means we have a waxing-only treatment room and never ‘double dip’ spatulas. After your wax you won’t see a stray hair for 2-3 weeks. A little bit of redness in and around the eyebrow area is completely normal at first; this will go down in a few hours. We advise all of our clients to avoid sunbathing, sunbeds and exfoliation in the eyebrow area for 24 hours, as this can irritate the skin, cause hyperpigmentation and encourage ingrown hairs. Consistent cleansing and exfoliation after this period will ensure your wax lasts even longer. Book an eyebrow wax with us today for just £5. A mobile service is available to a 5-mile radius, price on request.